A lot of people believe that in order to have a lovely wedding, one has to shell out a huge amount of cash. What they don’t know is that it’s not always the case. 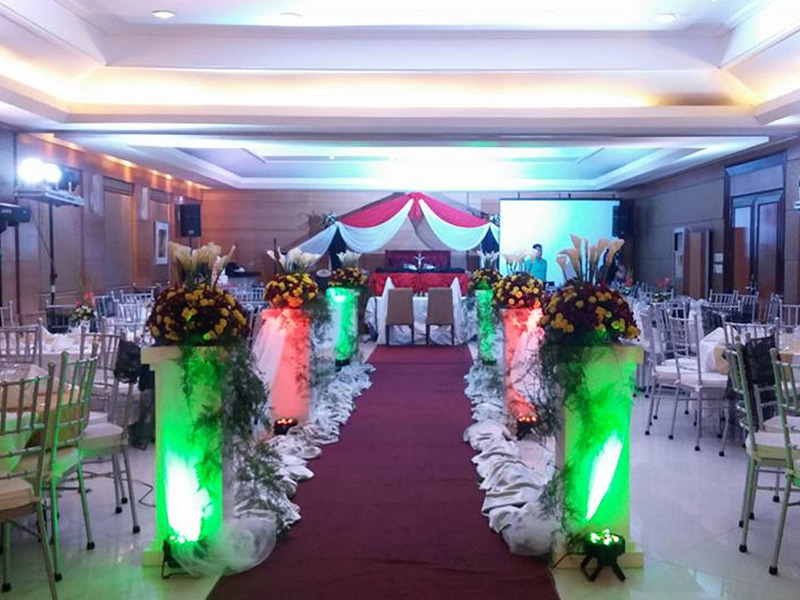 As long as you know the right wedding suppliers, you are actually good to go. You can turn your dream wedding into reality without having to break the bank. 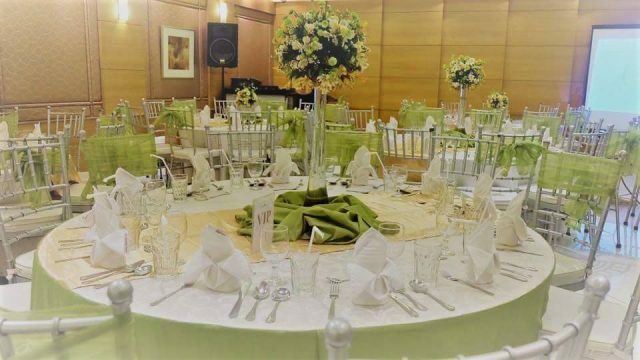 The good news is that City Garden Hotel Manila offers amazing wedding packages at reasonable rates, making it an ideal venue for couples who want to stay within the budget while still pursuing their dream wedding. It is a champion for service, so rest assured that you will get every penny’s worth when you choose to have your wedding here. One of the most common mistakes soon-to-weds commit is going beyond the budget. Since they are too fixated on having a great wedding, some of them forget about proper budget allocation. They spend without thinking twice and they don’t try to look for more affordable options or deals. WithCity Garden Hotel Manila, you can avoid this for sure. This just means that you can allot your cash for other things that matter. You can save it up, so you can have something to start with after your wedding day. After all, a great wedding might not be that great at all if you will end up penniless after. 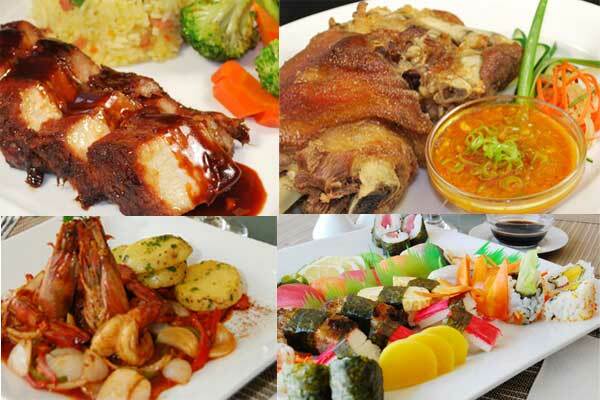 So yes, if you are a wise couple, City Garden Hotel Manila is perfect for you. Visit its Kasal.com profile for more information.